Alison Geesey (IUG-music education and theory, '14) is the 2016 recipient of an award sponsored by Sheet Music Plus for choral concert programming. Choir directors at the elementary, middle, high school, and collegiate levels were encouraged to submit the repertoire list for their school's spring choral concerts to the website, and they were judged on originality, thematic content, and age appropriateness. Alison's submitted concert program was titled "Finding Peace." Geesey is completing her second year as general music teacher and 8th-grade choir director at Mt. Nittany Middle School in State College, PA. 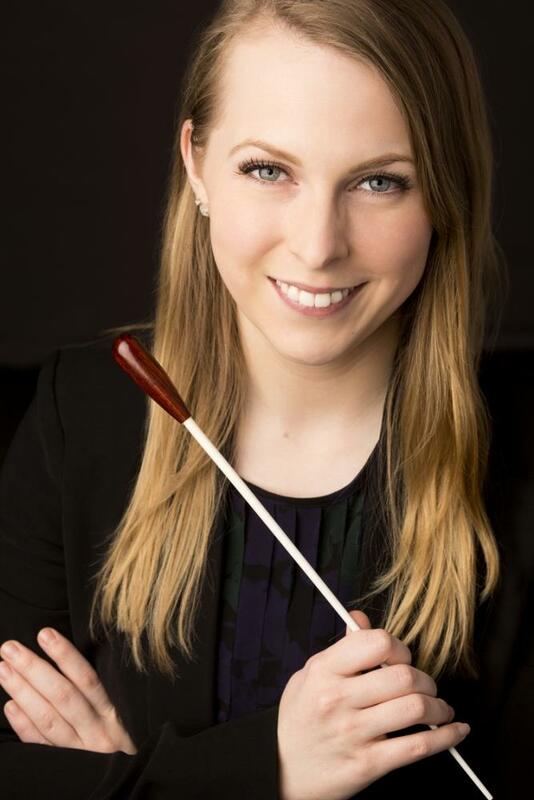 While a student at Penn State, she was named as the 2014 recipient of the award for “Excellence in Student Teaching” given by the Pennsylvania Music Educators Association and the Society for Music Teacher Education. She was a member of the Schreyer Honors College and the recipient of the Charlotte E. Ray Scholarship, Penn State Leadership Scholarship, College of Arts and Architecture Alumni Scholarship, and a Schreyer Academic Excellence Scholarship. In addition, she was a member of Pi Lambda Theta (national education honor society) and Pi Kappa Lambda (national music honor society).